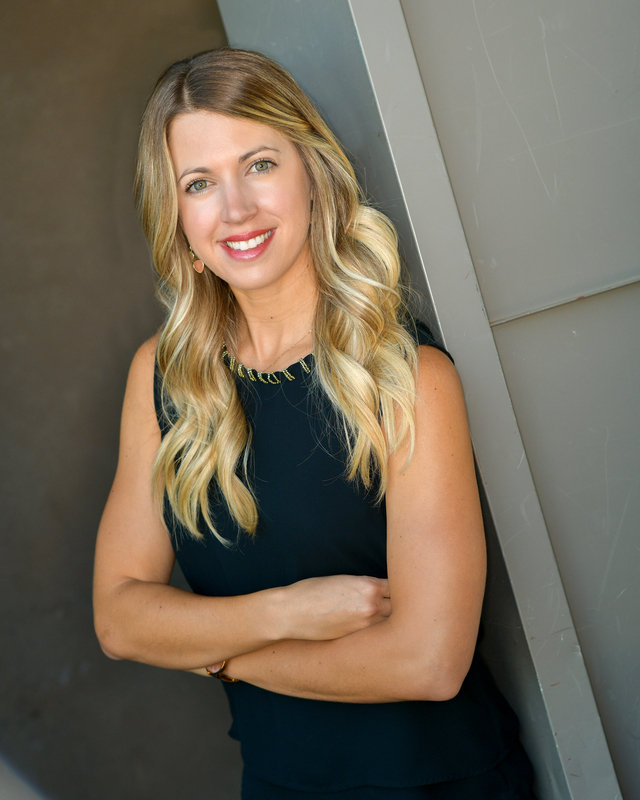 Nicole Morrison graduated from Northern Arizona University with dual degrees in Merchandising and Communications, as well as Elementary Education. After spending four years teaching and working on her passion to educate our youth, she opted for a career change to her other passions of creative pursuits within interior design and real estate. The daughter of an Interior Designer, she always had a keen eye for design. At fifteen, Nicole’s first work experience was in her mother’s space planning and design firm where she was immersed in the life of AutoCAD software and blueprints. When a new position was created with The Lifestyle Collection, she jumped at the opportunity to be a part of the team. Since working with the Ayan family, NicoleMorrison has displayed her expertise in real estate marketing, interior design, and business.